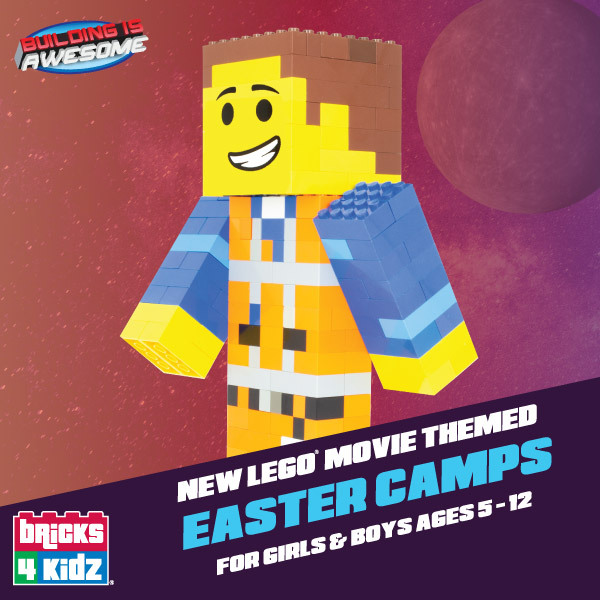 Fun & educational LEGO® Movie themed Easter camps this April for girls & boys aged 5 -12 years! Join us for our Bricks 4 Kidz Crew on Saturday mornings throughout County Donegal! 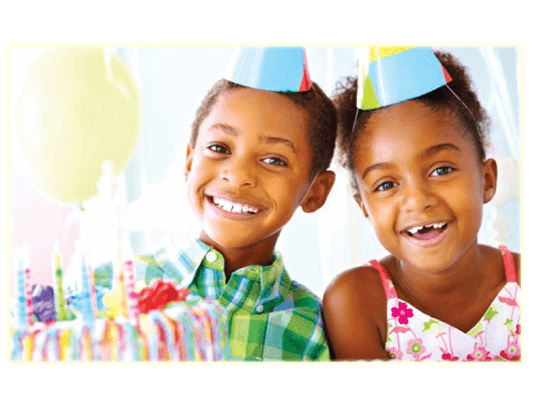 Celebrate your child’s birthday and build memories with a unique Bricks 4 Kidz party experience. The timeless fun of LEGO® Bricks is sure to be a crowd pleaser for boys and girls from pre-school to pre-teen. Our After School Classes will provide primary school children with a unique opportunity to learn, build and play with LEGO® bricks. Click here to book your place for our Bricks 4 Kidz Crew Workshops! Check out our awesome After School Classes! Build memories with a unique Bricks 4 Kidz birthday party experience! Our programmes provide an extraordinary atmosphere for students to build unique creations, play games, and have loads of fun using LEGO® bricks. 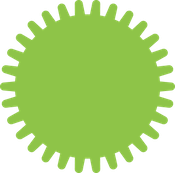 The activities are designed to trigger young children’s lively imaginations and build their self-confidence. 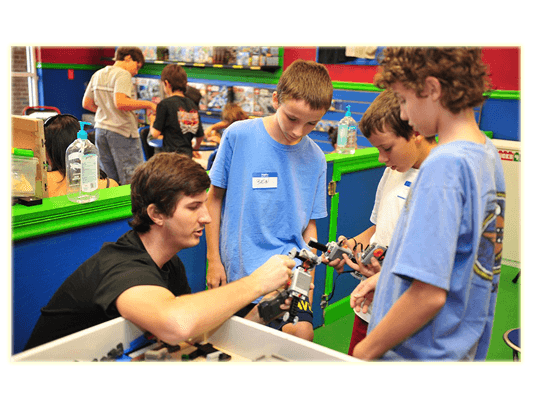 Bricks 4 Kidz was developed as a hands-on enrichment class where students build and design simple machines, famous landmarks, catapults, and robots using LEGO® Bricks. Building takes place after students have participated in a STEM based curriculum about the model of the day. Many kids already know how to build with LEGO® Bricks, but with a little coaching they can learn engineering, architecture and concepts of physics and mathematics using the plastic components. One of our main goals is for children to play and socialise with friends while learning concepts based around science, technology, engineering and mathematics in a non-competitive setting.